While office employees are much less vulnerable to serious injury than workers in industries such as construction, there are still risks and other factors that can impact their health and safety – and your bottom line. 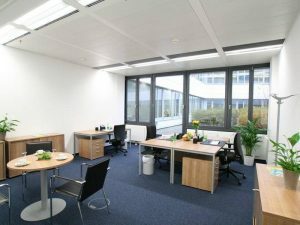 In an office environment, risks might be someone tripping and falling headfirst into a sharp or blunt object, or electrocution when using a malfunctioning device. 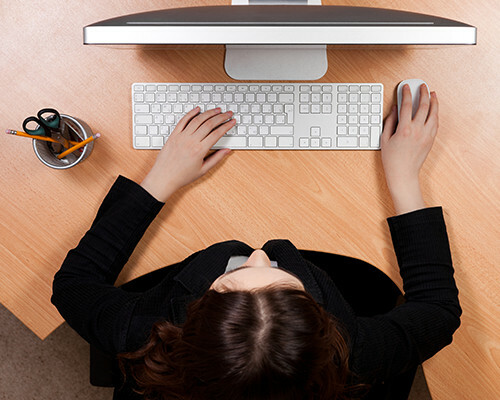 But more likely, adverse health effects stem from poor manual handling activity, incorrect workstation set-up, or lack of rest and exercise breaks from computer activity. If unchecked, these problems can affect productivity, morale and sick leave rates, leading to the need to hire temps or pay overtime. Clearly it is in the best interest of your business that you run a tight ship when it comes to work health and safety, so where should you start? Spend some time walking around your workplace, ideally with your work health and safety representative, looking for potential hazards. Hold a meeting with your staff and ask them to flag any issues or concerns, as one of the best ways to identify workplace safety issues is by asking your workers. 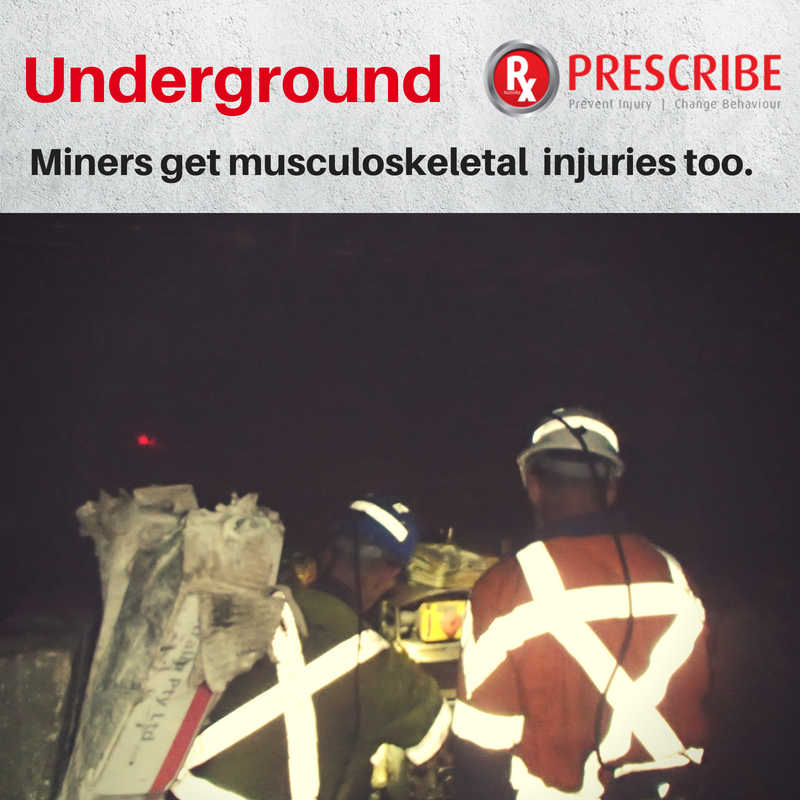 Examine injury records for repeat incidents, ask staff about possible issues and watch worker activity to see if you can identify any potential problems. You should end up with a list of risks to tackle. Critical to long-term worker health and comfort is proper workstation set-up, especially if duties are mainly desk-bound. Failure to get this right can gradually lead to neck, back and shoulder pain and, in extreme cases, a repetitive strain injury resulting in lengthy sick leave. Ensure your workers know how to set up their desk properly (a handy video can be found on the University of NSW website) and take regular rest and exercise breaks. 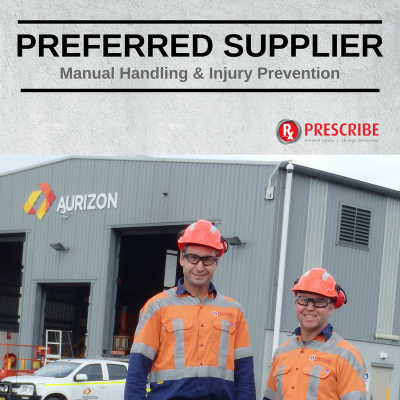 One of your top priorities should be addressing injuries caused by manual handling, or hazardous manual tasks. These may be caused by carrying, stacking, lifting, rolling, sliding, pushing or lowering loads as a result of awkward postures, forceful exertions, repetition, duration and vibration. The best way you can help workers is by changing the way they perform tasks by using mechanical aids such as height adjustable trolleys and changing the duration and repetition of tasks. Another priority is to eliminate the risk of workers slipping or tripping by reducing hazards from uneven or worn floor surfaces, spillages, poorly-lit walkways and clutter. Zeroing in on the risk of falls may just require investing in a sturdy mobile step ladder that meets Australian Standards for commercial or industrial use; look for the label on the item when purchasing equipment. A major cause of office falls is workers trying to reach things by standing on chairs or other unsafe objects. Ladder misuse is another clanger, so make sure any ladders are in good condition, get used properly and are regularly checked for wear and tear. Always have three points of contact with the ladder and, if possible, anchor the ladder or get someone to hold it.